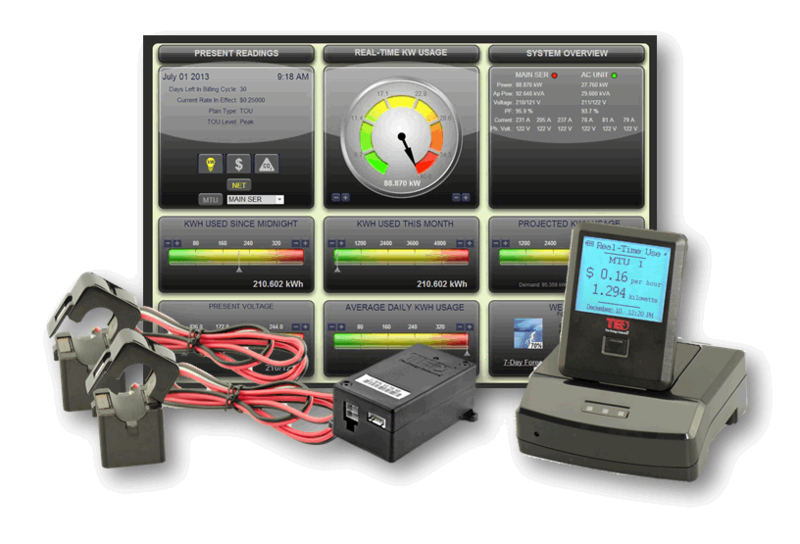 An energy monitoring system has been purchased from The Energy Detective. The initial circuits identified for monitoring include 1) the distribution panel with the circuits powered by the planned battery backup system and 2) the solar PV inverter output. This information will be helpful in managing loads during grid failure.